Geoffrey Fattah graduated from the University of Utah in 1994 with a BA in communications and minor in French. As an undergraduate student, Fattah worked as an ABC News intern in Washington, DC. While there, he worked with news magazine Prime Time Live, ABC News1, and the Sunday show This Week with David Brinkley. Fattah explains that being a Hinckley intern broadened his mind to his own potential and his experience with ABC News confirmed his career goals and help him focus his efforts to achieve them. Fattah returned to the University of Utah on a teaching fellowship in 2008. He taught journalism as an Associate Professor and received his MA in Communication with an emphasis in public/press access to the courts. 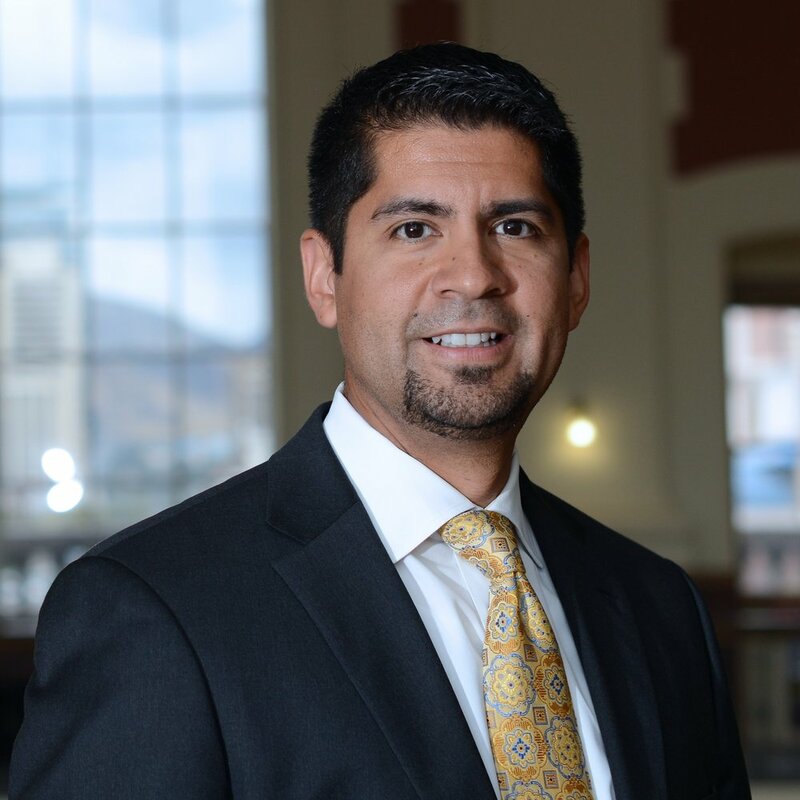 Fattah continues to use his expertise in his current role as the Communications Director for the Utah State Courts.